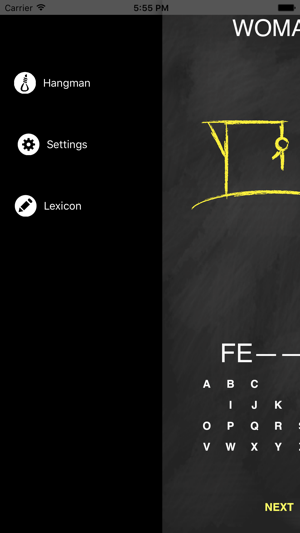 HangHomme Free is a variation of the common game of Hangman targeted at the French vocabulary learner. 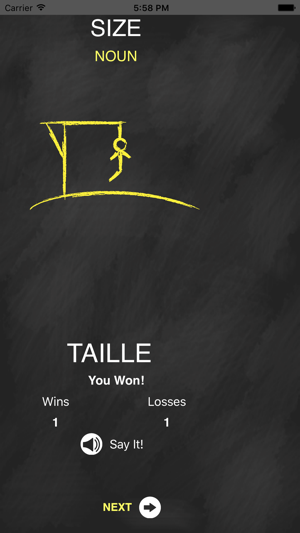 Hangman is a fun way of learning and reinforcing vocabulary. It is especially useful for remembering the spelling of new words, and learning to recognize words in unfamiliar context. 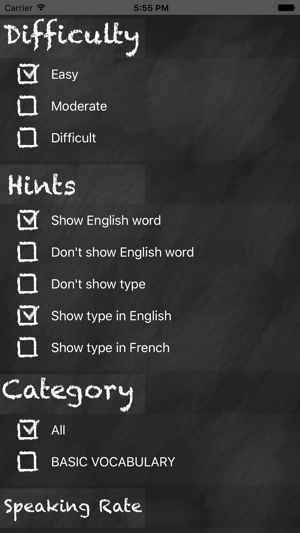 HangHomme Free is a tool for learning and practicing French vocabulary. 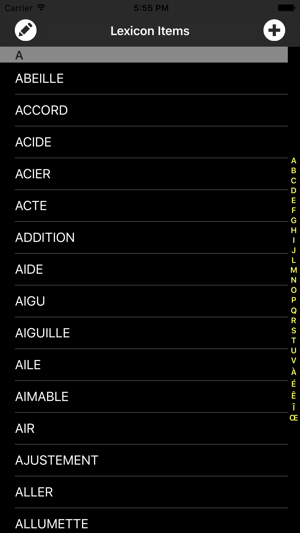 The game comes with a list of over 200 commonly used French words, and the ability to add new words, as well as group words by category. 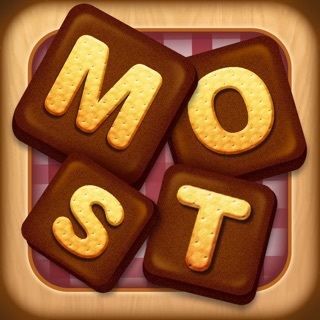 The game play is highly configurable, with 3 difficulty settings, and optional hints including the corresponding English word, and type of word (lexical category) in English or French. 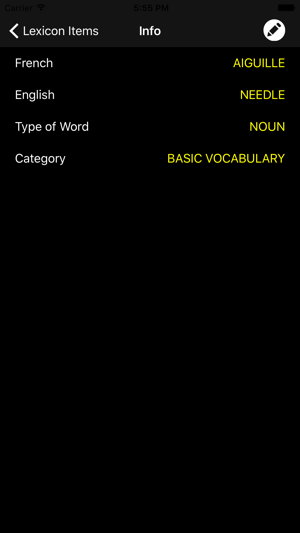 The words can be chosen from the entire vocabulary, or limited to a single category. 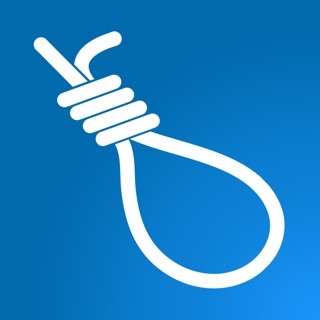 © Avocado Software LLC. All rights reserved.